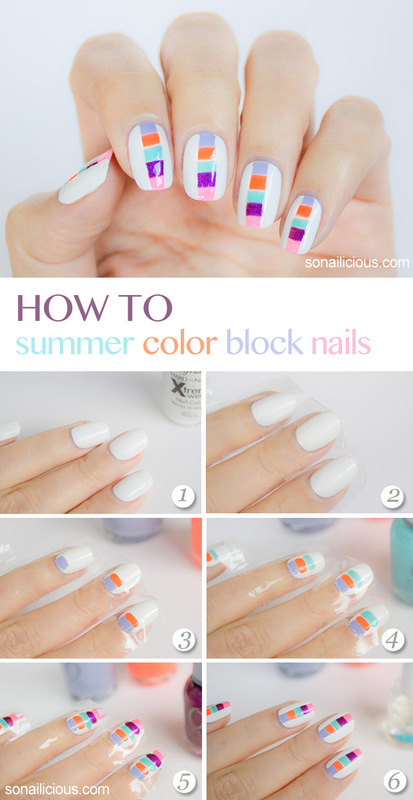 As requested by so many of you, here’s a step-by-step tutorial for the Summer Color Block nails I featured last week, here. 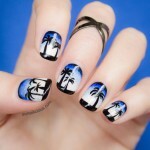 It’s great summer nail design that is also quite easy to re-create. 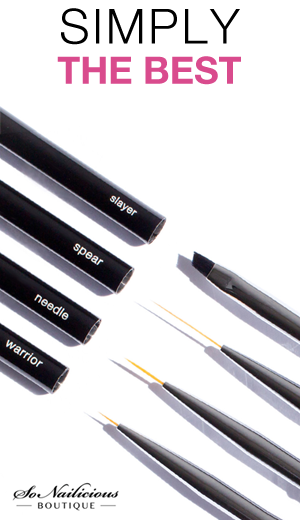 For consistency, just make sure the polish you choose to draw each stripe uses the same formula and brush, i.e. the same brand. Apply 2 coats of opaque white polish on all nails. Let it dry. 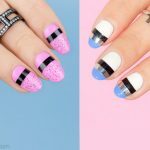 Cut thin strips from sticky tape (or even better – use these straight line nail stencils) and attach them on all nails as pictured. Make sure the sticky tape is attached properly to the nails (especially at the nail bed) otherwise the pattern will bleed. Starting with lilac polish, paint one line across the nail in one stroke. Repeat on all nails. Next to the lilac, paint one line with orange polish. Repeat step 4 with all other shades until the space in the middle of the nail is covered. Make sure you estimate how many shades/stokes will fit on your nail, it really depends on how long your nails are or how you make the strokes. When all strokes are painted, carefully remove the sticky tape, clean up around cuticles with an angled brush and seal your design with a top coat. Done! Used: SallyHansen 300 White On (base), pattern: Orly Mash Up collection polishes. 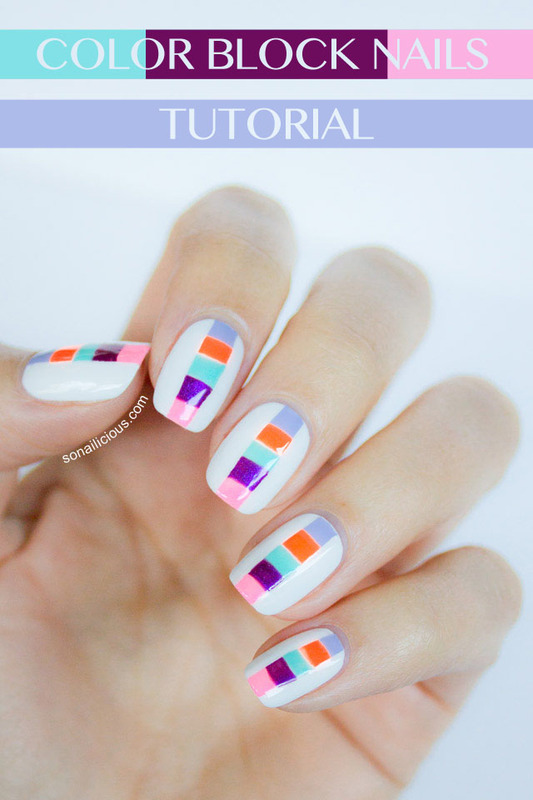 So how do you like this Color Block nails tutorial? Will you be trying this look? P.S. 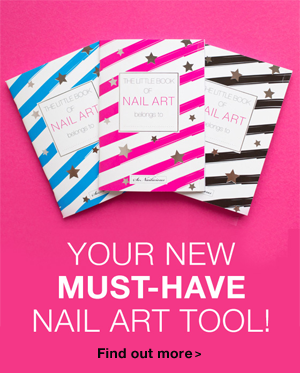 If you try this nail art, make sure you tweet or Instagram me, tag it #sonailicious, I’d love to see your version!